The 17 Mile Drive in Pebble Beach, California first opened in 1881 to horse-drawn carriages and has become one of the most famous scenic drives in the world. 17-Mile Drive is a privately owned 2-lane road that winds its way along the Monterey Peninsula through the Del Monte Forest, along the rocky Pacific Coast, and alongside several popular golf courses, including the world-famous Pebble Beach Golf Links. Even if you don’t have the money to spend on the expensive shopping, dining, and golfing at Pebble Beach, you get still get some million-dollar views of Monterey Bay, rocky beaches, cypress trees, marine animals, birds, exclusive homes, and famous golf courses by taking this coastal drive. We’ll provide all the basic information you need to know to take the 17 Mile Drive, share some tips and advice so you can get the most out of your trip, and tell you about our experience taking the scenic drive. The drive itself is in Pebble Beach, stretching from Pacific Grove to Carmel. 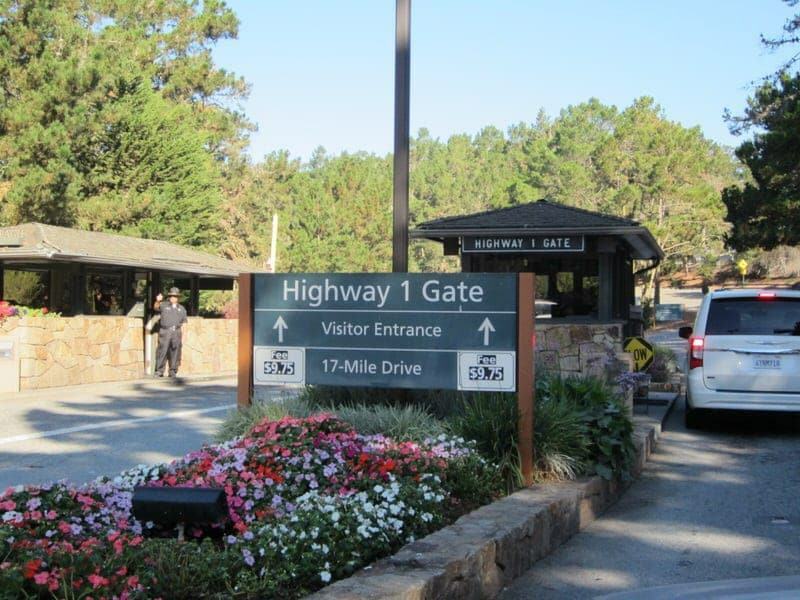 You can enter the 17-Mile Drive through five different gates: Pacific Grove Gate [gate is off Sunset Drive], Country Club Gate [gate off of Congress Avenue], S.F.B Morse Gate [gate off of Sunset Drive], Highway 1 Gate [gate off Highway 1 and 68], and the Carmel Gate [gate off San Antonio Avenue]. If you are driving along 68 or Highway 1, you’ll see signs once you get close. I would suggest entering from the main Highway 1 entrance gate at Pebble Beach, as starting here makes it the easiest to follow along with the map. We normally start here and then exit at the Carmel gate. But you can enter (and exit) at any gate and still see all of the sights. The gates are manned 24 hours a day, although it is obviously only worthwhile to do the 17 Mile Drive between sunrise and sunset. Yes, unfortunately there is a fee to drive this privately-owned stretch of road (whether you are doing the 17 Mile Drive or not). Cars were $9.75 as of our last visit in 2013 but have now raised to $10.00 in 2015 as reported by one of our readers. Those on bicycles can enter for free and motorcycles are not allowed. Residents and their guests are allowed to drive in for free with confirmation. Those who eat at one of the restaurants in Pebble Beach will be able to get their gate fee reimbursed with a purchase of $30 or more at one of the restaurants along the drive. Just make sure you give your gate receipt to the server and they can deduct it from your bill. I would allow 3 hours to make this drive by car and leave plenty of time for stopping, walking around, and taking pictures. I would allow half a day if you plan to stop a lot, eat, and do some shopping. Also note that if there is a lot of traffic, you may need to drive quite slowly during parts of the drive. Stopping Points Along the 17-Mile Drive? Make sure you get a map from the gate, along with your receipt so that you can follow along. The map does a good job of briefly explaining the 21 points of interest along the route. You’ll see markers along the route that correspond to the listed sights and for most of these sights, there are parking areas where you can stop and get out of the car if you choose. The roads are well-signed to help you stay on the designated drive. Can I do 17-Mile Drive Without a Car? The answer is actually yes! For two reasons, you can actually do it by bike (but not motorcycle) or via a group tour. 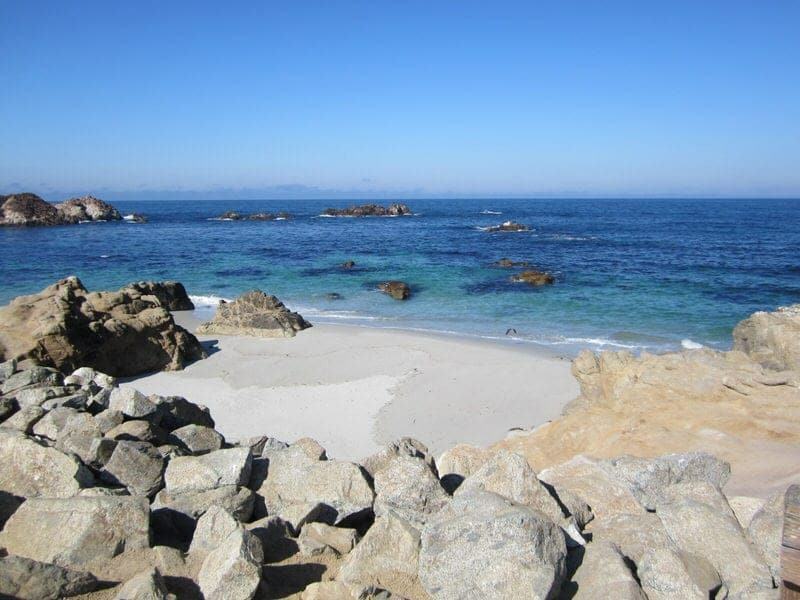 So if you are staying in San Francisco and don’t have a car you might consider booking a tour with Viator who offers a 17-Mile Drive day trip from San Francisco which includes visits to Monterey, Carmel-by-the-Sea, and 17-Mile Drive and Pebble Beach! Can I Golf at Pebble Beach? Short answer is yes, but if you are not planning to spend at least two nights at one of the Pebble Beach lodgings, this can be difficult as resort guests are given priority in booking golf reservations. As of the current guidelines, guests of The Lodge at Pebble Beach and The Inn at Spanish Bay may book golf reservations at the Pebble Beach Company courses up to 18 months in advance and guests of Casa Palmero 12 months in advance. 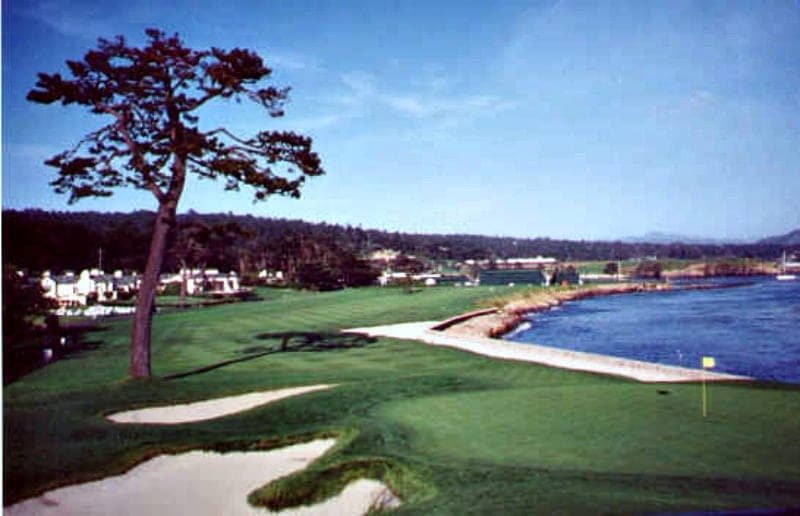 However, non-resort guests may book reservations at The Links at Spanish Bay and Del Monte Golf Course (located in Monterey and the most affordable of the Pebble Beach Company’s courses) up to 6 months in advance, Spyglass Hill Golf Course up to 1 month in advance, and Pebble Beach Golf Links only 1 day in advance. So if you really want to play Spyglass or Pebble Beach, it is probably best to stay at the resort. 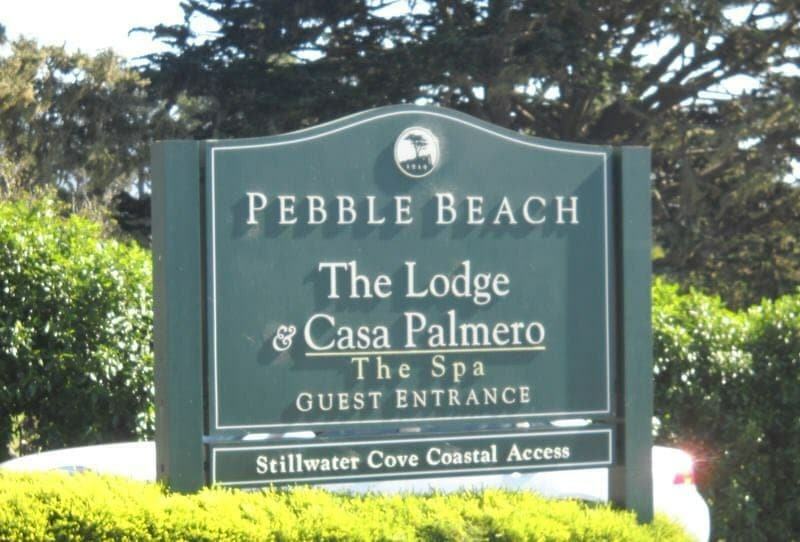 You can view lodge rates, golfing rates, and golf booking guidelines on the Pebble Beach Resorts website. 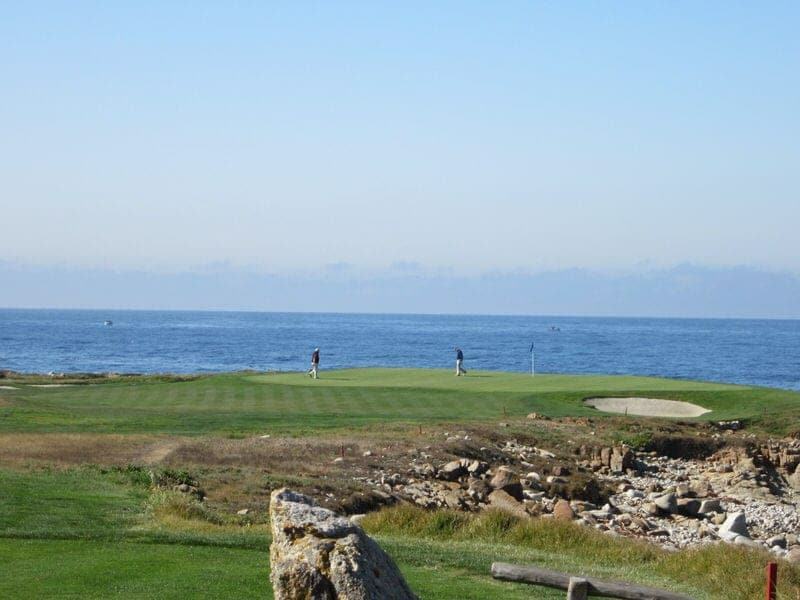 Less expensive and more available alternatives with good views include the Peter Hay 9-hole Par-3 Golf Course ($30 for unlimited play) located in exclusive Pebble Beach and the Pacific Grove Golf Links located in nearby Pacific Grove (rates around $50 for 18 holes). Where can I find out more Information about the 17-Mile Drive? You can check out the 17-Mile Drive webpage at the Pebble Beach Resorts website which contains some limited information on the drive. For more information about Pebble Beach Resorts you can visit their website or call 1-800-654-9300. Other Tips for the 17 Mile Drive? • Restrooms are available along the route and are marked on the provided map. Most of the public bathrooms are located at the golf courses with the exception of one located at the Bird Rock/Seal Rock stop. • Restaurants are available along the route at all of the golf courses, and many offer some great views. However, note that most are quite expensive. However, you do get your gate fee reimbursed with the purchase of $30 or more. Just make sure you give your gate receipt to the server. I would also call ahead and make reservations if you know where you want to eat. You can call the specific restaurant or call the general Pebble Beach Resorts Department at 1-800-654-9300 to make dining reservations (note that reservations are not needed for the bars, lounges, and cafes). Resort attire expected in the restaurants. 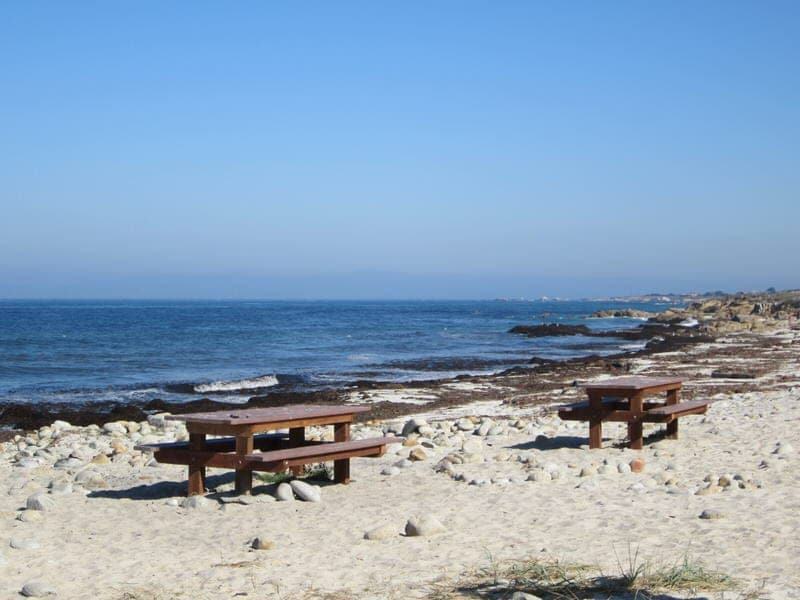 • If you don’t want to eat at one of the restaurants, you can dine al fresco at one of the designated picnic areas and picnic tables are available. I would try Spanish Bay or Seal Rock for a scenic picnic. For picnic goodies, there are two Safeway supermarkets nearby (1212 Forest Ave, Pacific Grove, CA and 5 Crossroads Blvd, Carmel, CA ‎) and the 5th Avenue Deli (3300 5th Avenue, Carmel, CA) in downtown Carmel is a great place to pick up some sandwiches and snacks. If you are looking for gourmet goodies, you can stop and pick up some picnic supplies at the Pebble Beach Market located right outside The Lodge at Pebble Beach. 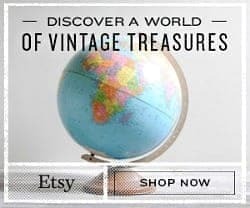 • You can stay in Pebble Beach with your choice of three pricey accommodation options: The Lodge at Pebble Beach, Case Palmero, and The Inn at Spanish Bay. For shopping, shops are located at The Lodge at Pebble Beach and at the Inn at Spanish Bay. There is also a spa located near Casa Palmero. 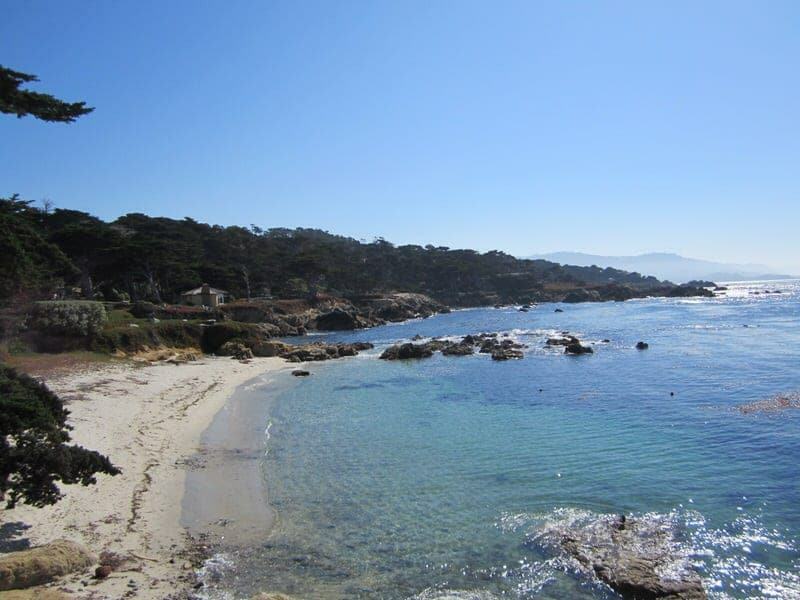 • The 17-Mile Drive is best when the skies are clear, so for the best chance of clearer skies, go in the afternoon. However, if you happen to be a fog lover, like Ethan’s mom, go in the mornings to catch some great fog views. Regarding weather, best times of year are Fall and Spring, but any season can still offer great views. Make sure you dress in layers or bring a jacket as it can be quite cool next to the water. • The sunset views here are wonderful so if you have the opportunity to hang around until sunset, I would do so for some spectacular views and photo opportunities. • Note that during festivals and large golf tournaments, the drive is likely to be closed or packed so check the Pebble Beach website for any big events during your stay. • If you are interested in seeing the marine life up close, bring a pair of binoculars or a camera with a good zoom. • There are live golf webcams you can check out on the Pebble Beach website if you want to check on the current weather or get a more up close view of some of the links. • Respect fencing and signs asking you not to walk on or go into certain areas. These are generally there to help protect the local wildlife. Fanshell Overlook, and Cypress Point, for instance, are normally closed from April to June to protect the harbor seals who give birth there. • Stillwater Cove is a popular local diving, boating, and kayaking spot with lots of interesting marine life. The beach is open during daylight hours and access to the beach is through The Beach & Tennis Club parking lot. 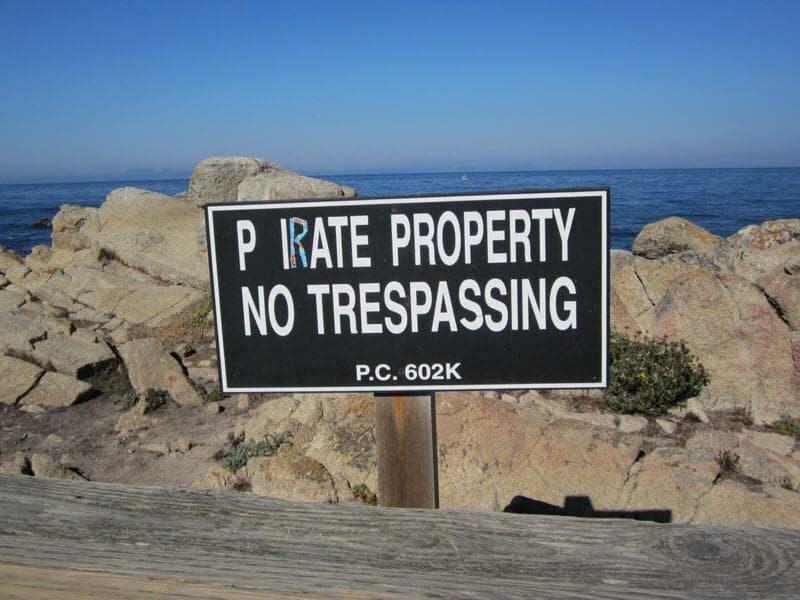 They regulate the number of divers and parking reservations can be made in advance by calling 831-625-8536 (if that doesn’t work you can call The Beach & Tennis Club at 831-625-8507). Call in advance for diving regulations and equipment drop-off instructions. If you want to do a guided kayaking tour, Adventures by the Sea offers kayaking tours that include Stillwater Cove. • Surfers might want to try their luck at Spanish Bay Beach. • The 17-Mile Drive can be quite busy and certain popular stops (Seal Rock, The Lone Cypress) can be crowded especially if there are tour buses. Avoid weekends to best avoid crowds and just allow time for any tour buses to clear out to fully enjoy the views. 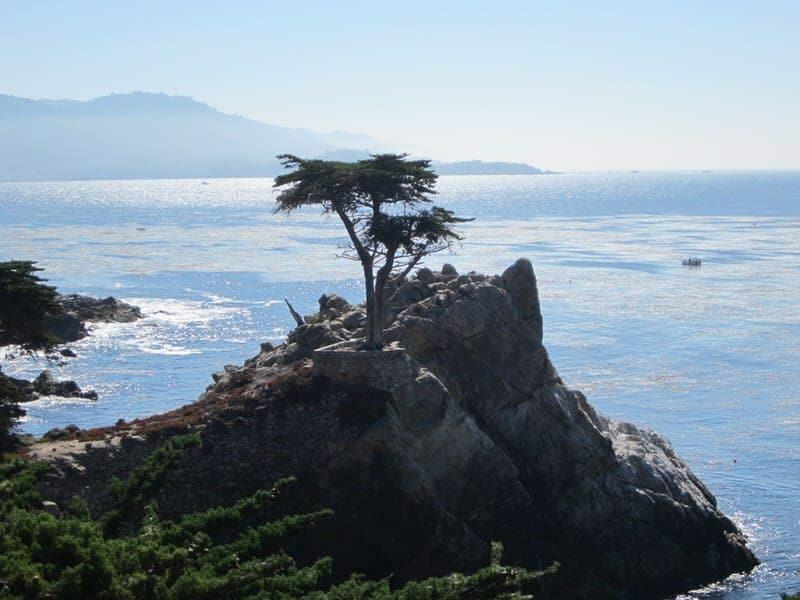 • If you are on a tight schedule, our five favorite stops are probably Spanish Bay, Bird Rock, Seal Rock, Cypress Point Lookout, and the Lone Cypress. To walk around a bit, we like Huckleberry Hill, Spanish Bay, Seal Rock, and Cypress Point Lookout. 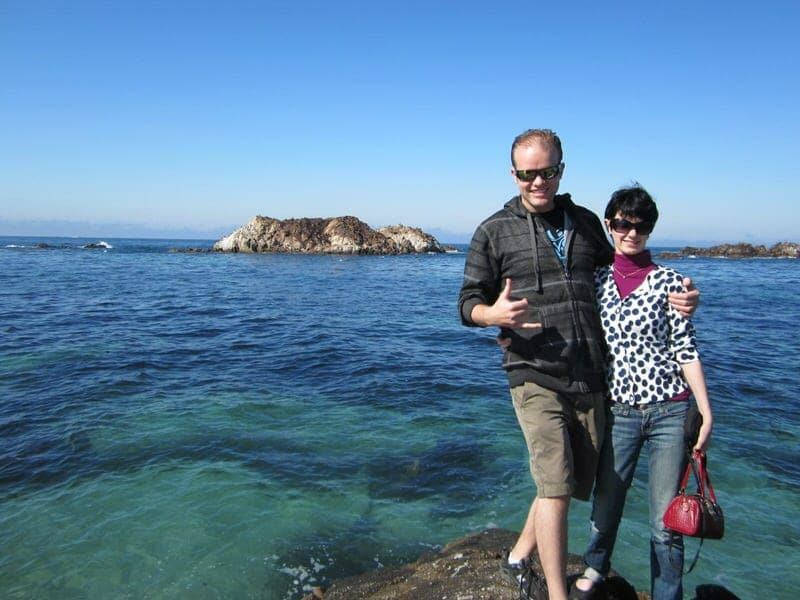 The first time Ethan and I visited Monterey and Carmel, we decided not to do the 17-Mile Drive. I was opposed to the idea of having to pay to drive along a scenic road and have almost no interest in golf. However, a year later when Ethan’s family was visiting, we decided to do the drive as we decided it was an efficient way to see some good scenery. More recently, we would do the drive a second time during my parent’s visit. The photos below are highlights from both of these visits. 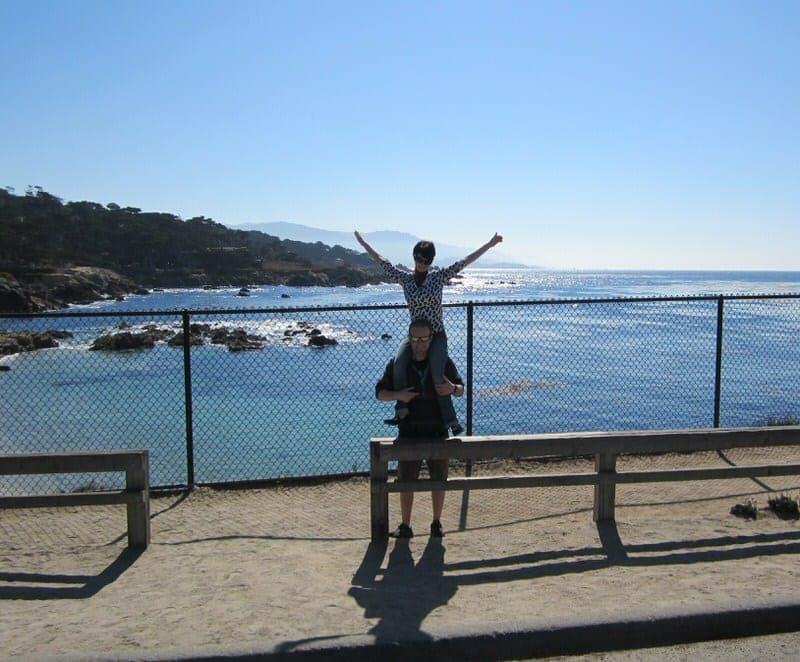 During both visits, we started the 17 Mile Drive at the Highway 1 entrance gate. You pay the fee to the person in the booth and you’ll be given a 17-Mile Drive map. Just follow the signs and the painted path and you’ll have no trouble following the scenic drive. First, we stopped briefly at Shepherd’s Knoll for the view of the Monterey Bay & Santa Cruz Mountains and then onto Huckleberry Hill where we got out and walked around a bit. There are some dirt trails that allow you to walk around a bit. 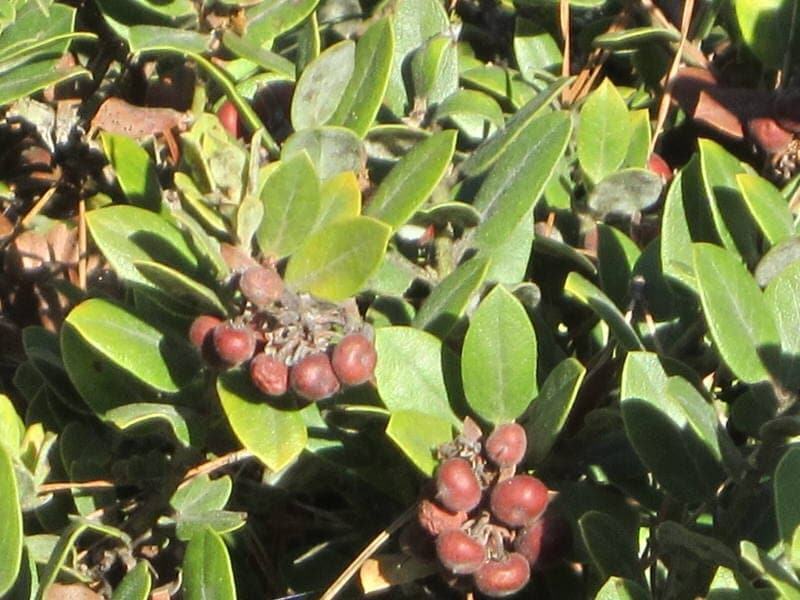 We discovered what must be huckleberry bushes growing all over the place. This was a pleasant place to walk around with some good views of trees and water in the distance. We drove past the Poppy Hills Golf Course and Links at Spanish Bay. The Links at Spanish Bay is a Scottish-style golf course and at the end of each day a bagpiper walks around and plays at the course. I have to admit, while I have very little interest in golf, the courses at Pebble Beach come with some pretty amazing views. Next, we stopped and got out at Spanish Bay, which is one of my favorite stops. This is a great place to walk around, frolic on the beach, and have a picnic. It is also popular with local surfers and residents out walking. The Restless Sea, Point Joe, and China Rock are all worth a stop and all provide placards about interesting marine history regarding shipwrecks and fishermen. 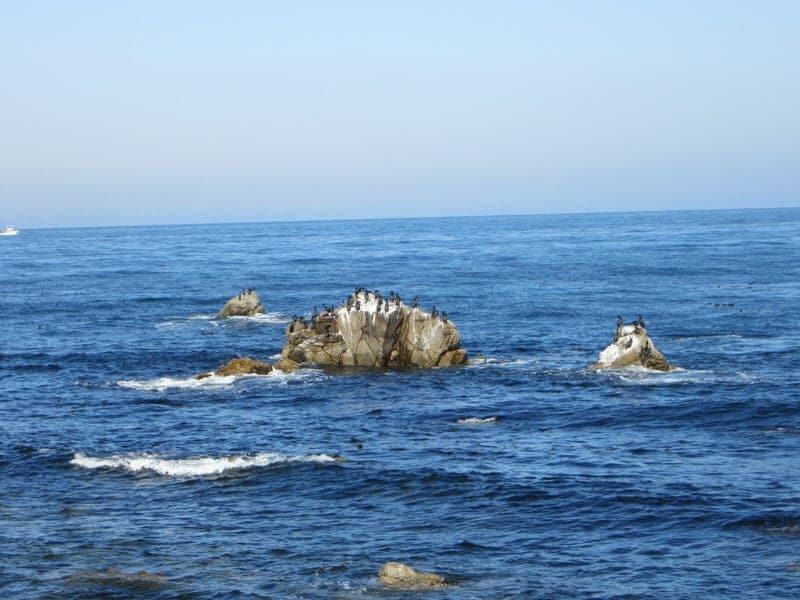 However, my next favorite scenic stops were Bird Rock and Seal Rock which are very close to one another. 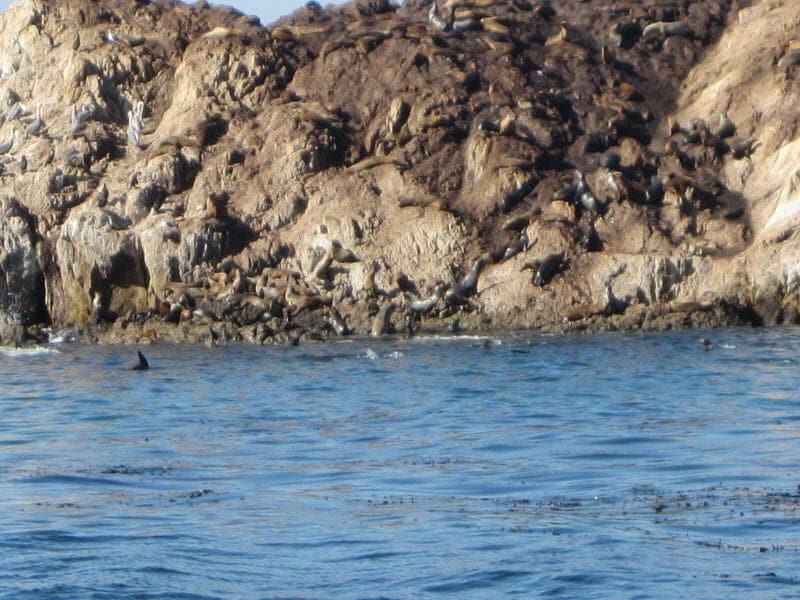 You’ll definitely want to get out here and look at the offshore rocks for the birds, sea lions, and harbor seals. 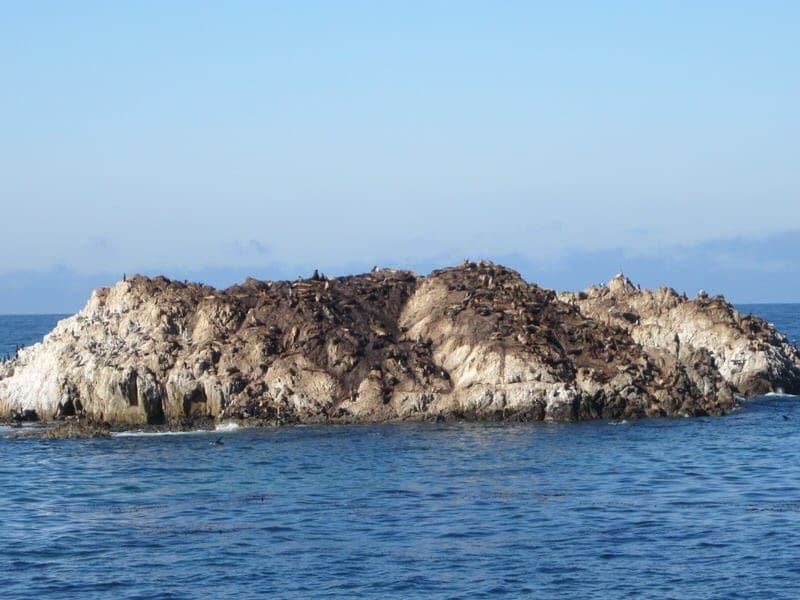 Seal Rock is usually covered with marine life. This is also a great place to walk and climb around on the rocks and there is a picnic area and restroom here. There are coin-operated telescopes across from Seal Rock that you can use to get a closer view. However, this is also a popular tour bus stop so be prepared for possible crowds at this stop. 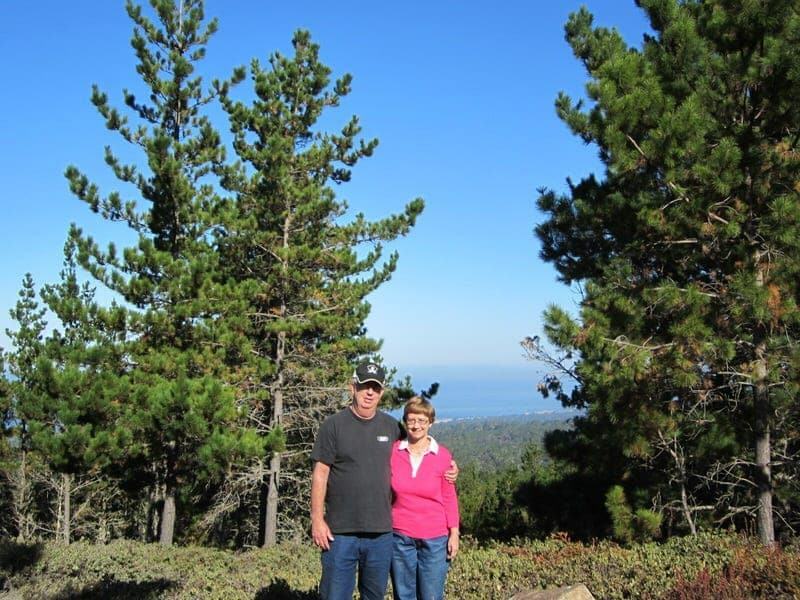 Next we drove along past Spyglass Hill Golf Course and Fanshell Overlook without stopping, but made our next stop at the Cypress Point Lookout. There are some great views of the coastline here and if are lucky, you may spot some seals or sea otters here. 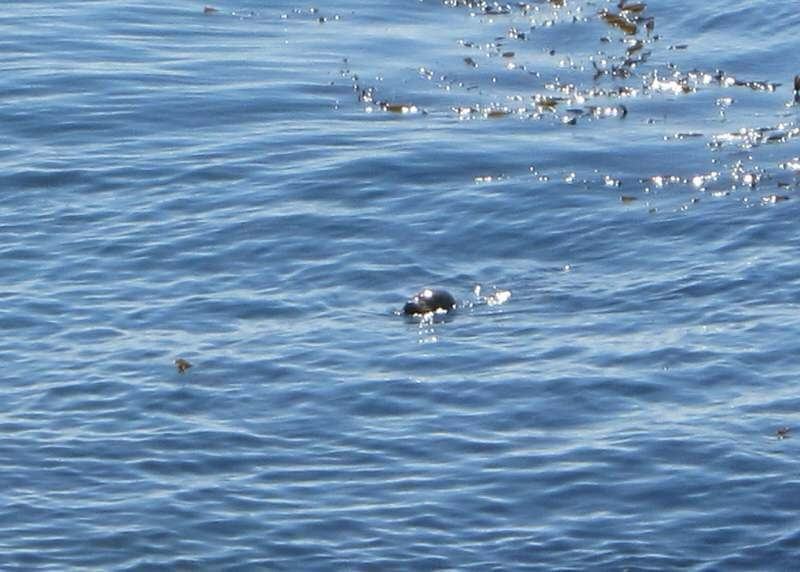 We saw some marine mammals floating in the sea kelp during our last visit, but were not sure exactly what species. 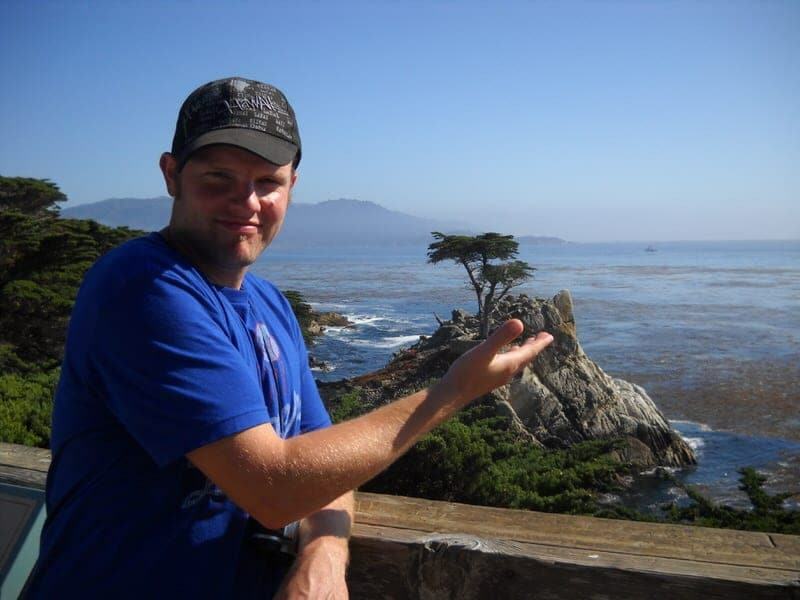 The next must-see stop is the Lone Cypress. The cypress has been perched in this rocky spot for an estimated 250 years so far. 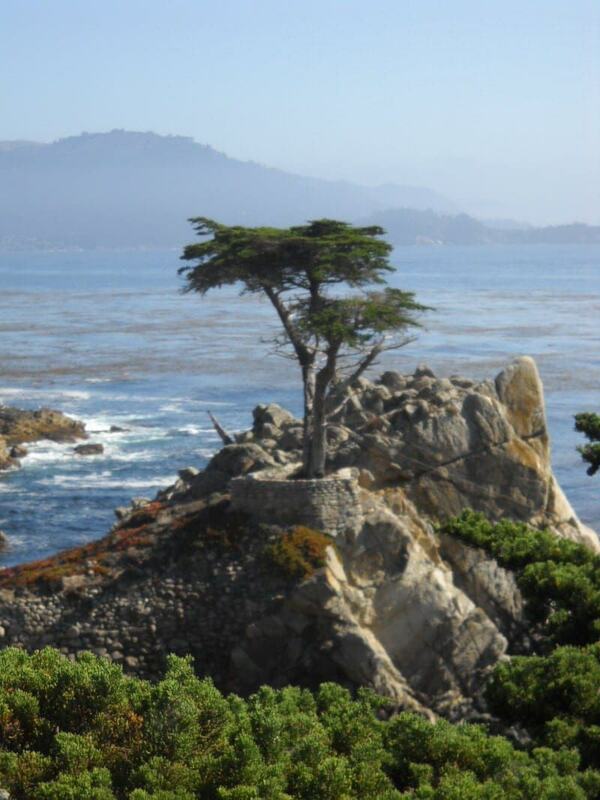 This iconic tree is the symbol of Pebble Beach Company and in fact the company has trademarked this actual tree. There is also the so-called Ghost Tree at the next stop which is a cypress tree with a trunk that has been bleached white from the wind and elements. After all these great sights we were getting tired so didn’t stop much the rest of the route. We did a brief stop at The Lodge at Pebble Beach for some pictures of the Pebble Beach golf course and a restroom break. You’re able to enjoy views of the famous 18th fairway and green and you are also likely to spot some deer nearby. This is also the spot to stop if you want to gain entrance to Stillwater Cove. We then headed out through the Carmel gate, completing the 17 Mile Drive. So is the 17 Mile Drive worth the admission price? I still think it is a shame you have to pay, but clearly we enjoyed the 17 Mile Drive enough the first time to do it a second time. While there are other free scenic drives along the coast between Monterey and Carmel, the 17-Mile Drive is a probably a bit better in our opinion. However, there are also great views if you continue south to Big Sur along Highway 1 that are also free and just as dramatic. So while there are plenty of other great views in the area that can be had for free, we do think that the $9.75 we spend for four people each time was well worth the few hours of scenic views. We’ve also been lucky in having not experienced any significant traffic issues or large crowds during our drives. The great thing about doing this drive, compared to just driving along a regular road, is that there are lots of safe places to stop, walk around, picnic, and get lots of great pictures. 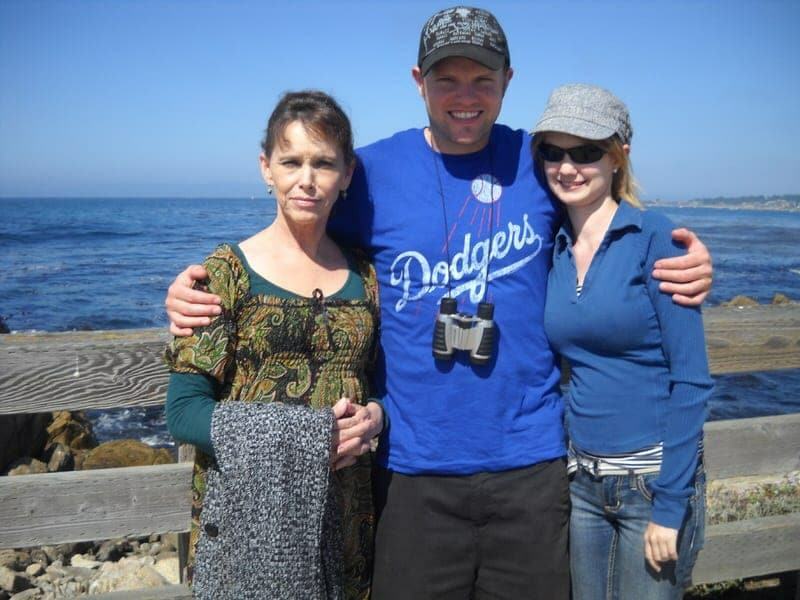 Ethan, Jess, & Ethan’s mom at Point Joe – We came prepared with some binoculars! Have questions for us about the 17-Mile Drive? Have you done it? What did you think and what were your favorite stops and sights along the way? Can you drive a cl c rv in 17-mile drive? Hello Jessica! These tips and all the information about the 17 Mile Drive was very helpful for me. 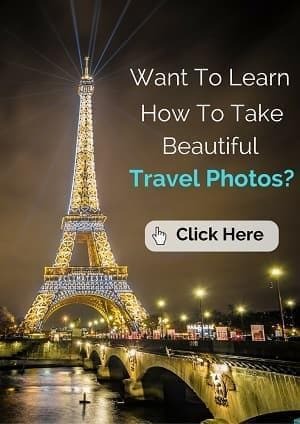 I’m planning a trip to California and these tips are really useful! Wow. Seems like a lovely adventure. We might try this when we visit the country in a few months. Happy to have bumped into this article. I hope I can have the same experience. Thanks for this share! Cheers! Hi Jessica, I did this drive way back in the 90s, my friend drove and I absolutely love the drive. That’s the reason I am coming back bringing with me my siblings from Malaysia. We are flying to San Francisco. How do I get to the starting point of the drive from the city? Do you know if we can do a round trip back to where we entered? We just did it. took us 3 h and had so much fun. The cost is $10 now. The drive is absolutely stunning. You guys had a great time as I can see and it seems like nothing changed. It looks amazing! 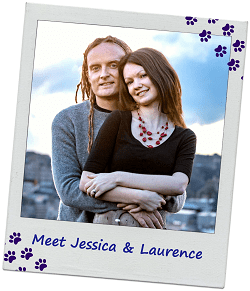 My husband and I are flying into San Francisco, renting a car, and driving to The Lodge at Pebble Beach. We are staying at the lodge and this is trip is a surprise anniversary gift for my husband. My question is….what is the fastest way to there from the airport? Our flight arrives at 10:40 am and he has a tee time at Spyglass Hill at 3:00 pm. Hello Susana, I hope you will be visiting California soon. This drive along with nearby Monterey and Carmel are all great stops to add to your California trip itinerary. 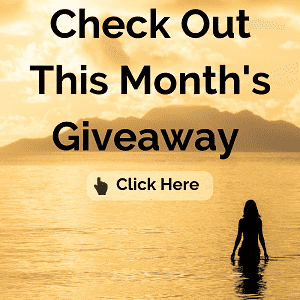 Great post and very informative! We usually start at the scenic drive in Pacific Grove and work our way south (we live in San Jose so it is closer for us.) I like to stop at the Tap Room at Pebble Beach for lunch. They have great soups which are nice when it is chilly. Thanks for the tip about the Tap Room, we’ll have to try that if we make it down there again. Wow, we’re almost neighbors as we live on the Peninsula! 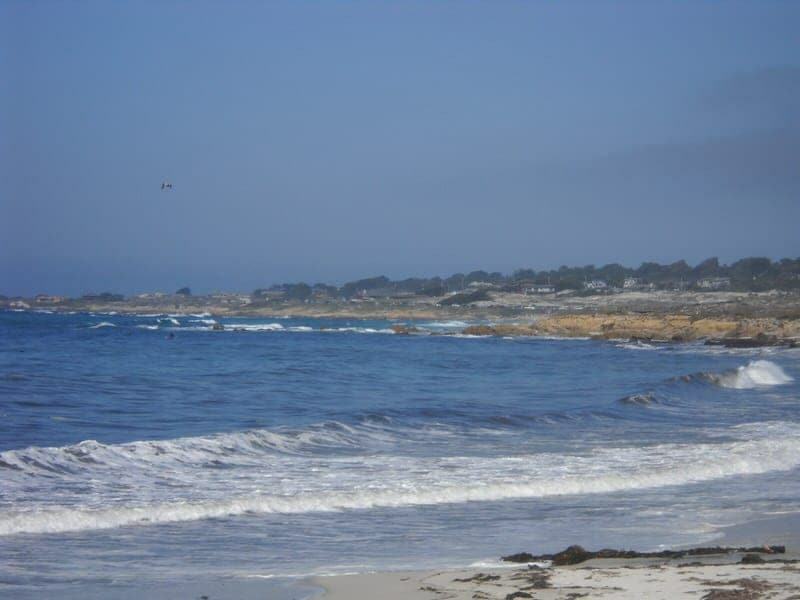 I would love to live closer to Monterey, that is such a pretty part of California. I’ve never even heard of this! I do know that golf is huge out there though haha. It’s crazy how far in advance you have to book to play. I think the entry fee to go along isn’t bad, it’s kind of like paying to get into a state park, and as you say, you get a few hours of stunning views as a reward. Yes, that’s a good point, it is a lot like paying for entry into a National Park or something. We definitely thought the drive was lovely and well worth the money. It looks so wonderful. My Aunt and Uncle drove along there about ten years ago and they raved about how beautiful it was. I was was worried for your lovely red bag on that shot of you on the rocks Jess! Haha, yes it probably wasn’t a good idea to carry that bag around while scrambling along the rocks. Luckily, it made it back safe and sound.